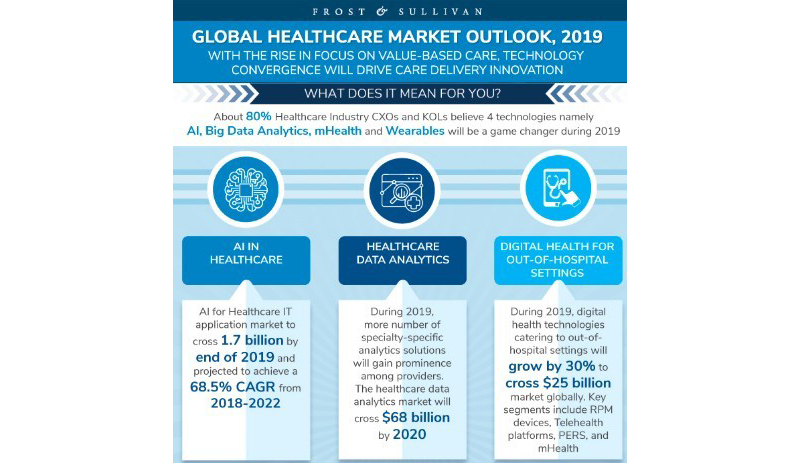 Share the post "What healthcare organizations should watch out for in 2019"
With every passing year, technology is advancing and it’s opening new opportunities, especially in the healthcare sector. In the previous year, we saw a lot of engaging media debates over how digital technology can shape healthcare to bring out its true value. Many people are curious to know how technology will play a vital role in healthcare this year. Here are some predictions for the healthcare industry that are most likely to come true for 2019. Virtual assistants are no more a buzz as they have been around in every industry for some time. However, the healthcare industry is yet to gain the full-fledged potential of virtual assistants. They are like a program which is capable of interacting with humans; a chatbot is the best example of a virtual assistant that helps the healthcare sector from building better patient pathways to educating on social health awareness. Here’s how healthcare virtual assistants will play their role in healthcare, including health monitoring of patients, being assistants to a medical practitioner and nurse managers, self-service scheduling appointments, or to increase public engagement on various programs and much more. This year we will see virtual assistants leading a major role in the healthcare industry. Telehealth has been a feasible solution to reach out for healthcare services as it saves a lot of time and resources along with better efficiency and delivery. However, the use of the telephone and messages has become outdated with the advent of video conferencing, wearable devices and easy availability of smartphones. These new technological mediums have enabled us to experience healthcare at home. Remote consultation with the physician is now viable using many alternatives as the technology is all set to evolve and become more organized in the year to come. Remote consultation with the physician using telehealth platforms and mobile health applications will help patients treat and care for themselves, lowering the strain on emergency departments and urgent care providers. 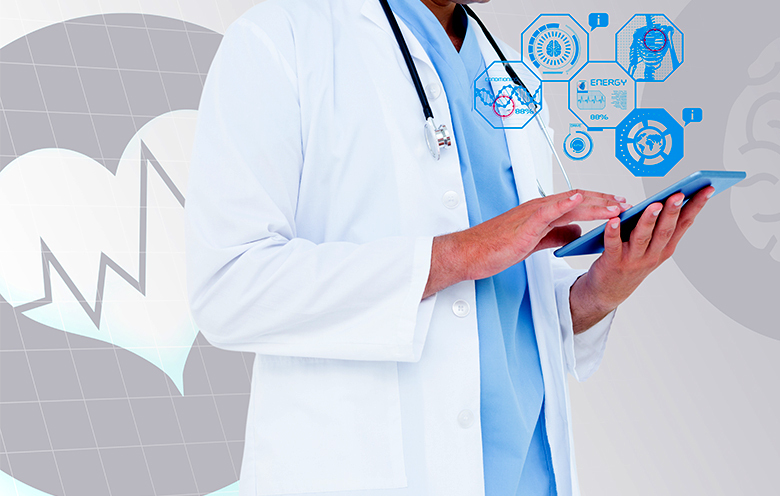 Mobile health (also known as mHealth) is trending and the advancements will continue this year. At present, wearables have become popular for consumers to track their fitness levels and lead a healthy lifestyle. Traditional pedometers have now been replaced with wearable fitness trackers that can count your steps. Wearables collect data which the healthcare industry can use in amazing ways like creating preventative medicine. Wearables offer features such as viewing important healthcare related data points from a single place and even tracking the patient’s progress through recovery. In fact, doctors are introducing better ways to use these devices to practice a better health care regime. Softweb Solutions developed the cross-platform app that communicates with the Pebble watch and enables the patient or caregiver to manage their emergency contacts, medicine alerts. 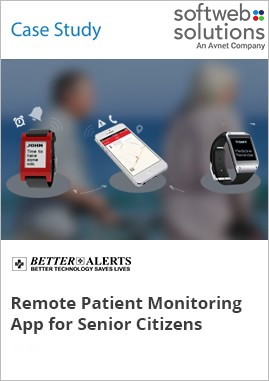 The caregiver also receives notifications for medicine, activities, dementia fence and fall detection. AI-based healthcare applications are providing significant insights into the healthcare sector. Some of the applications that cater to hospitals and medical uses are predictive analytics, patient monitoring and electronic health records (EHRs). Thanks to predictive analytics for patient monitoring, healthcare professionals now have the ability to gauge the future health of a patient. Predictive analytics is a result of data, algorithms, applied artificial intelligence and machine learning techniques that work together to make predictions. Predictive analytics is used in various sectors, including retail and manufacturing, and slowly gaining traction in healthcare. This year the healthcare industry is expected to embrace AI-enabled applications for health care benefits. 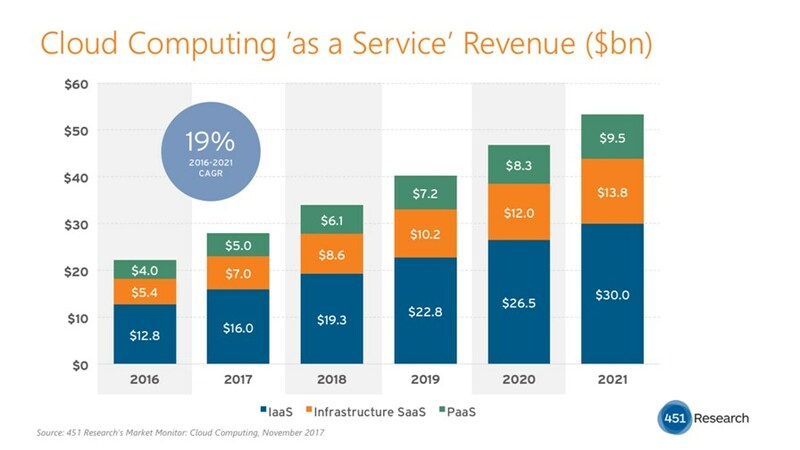 Cloud computing by now has become a norm for enterprises. Cloud computing will help healthcare organizations to increase their ability to store, secure, process and analyze. This year we will see many health care providers adopting cloud solutions to gain increasing interoperability. Healthcare organizations have seen the importance of moving to the cloud in order to answer various IT requirements. The adoption of cloud computing gives multiple benefits like cost savings, reliability, security and access. Looking at it from a patient’s perspective, consumers will take more control of their personal health and clinical data in applications of their choice in the cloud. 2019 is sure to mark the blend of technology and healthcare. The advancements brought by technology are expected to revolutionize the healthcare industry with exciting digital opportunities. If you wish to step into the digital healthcare world by building innovative healthcare solutions, get in touch with our experts.